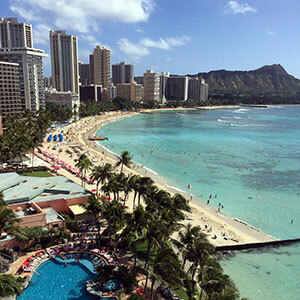 Whether you’re snorkeling in Hawaii’s tranquil waters, admiring the spectacular beauty of Kauai, or just relaxing on the warm sands of Waikiki Beach, no one brings out Hawaii’s best like Globus. 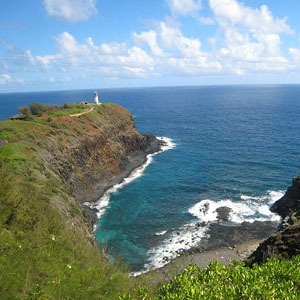 From Pearl Harbor’s famous Battleship Row to a festive luau with authentic Polynesian dancing, Hawaii’s allure to vacationers is powerful indeed and on this Hawaii tour, you’ll visit Oahu, the Big Island of Hawaii, Kauai, and Maui-along with their most famous attractions. Feel the sand in your feet as the ocean waves roll over them, and marvel at the black-sand beaches on Hawaii’s Big Island. Watch the surfers attempt to master the waves in Waikiki Beach. 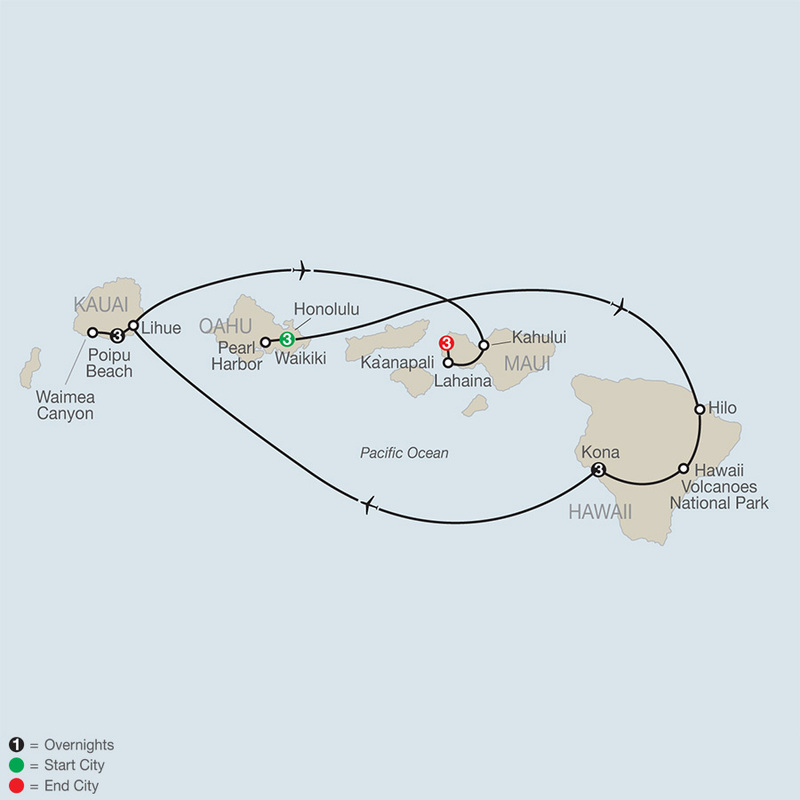 Be mesmerized by the pineapple and sugar cane fields, and thoroughly savor Kona coffee, some of the best coffee in the world! 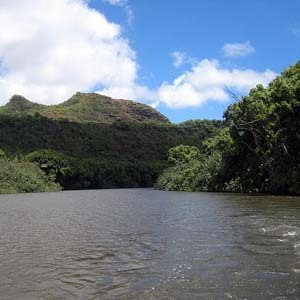 Revitalize your spirit at Kauai’s Waimea Canyon, the "Grand Canyon of the Pacific;" Maui’s Haleakala National Park, with its volcanic landscapes and sub-tropical rainforest; and Hawaii Volcanoes National Park, where you’ll learn about this active volcano.